An Arthur Avenue expedition to see my son. Cheese can be joyfully consumed on its own, with fruit, melted, blended, dried, grated, and more. My love for all things dairy started when I hosted grilled cheese Sunday at my apartment 12 years ago. I hated repeating the same sandwich every week, so I researched cheeses. 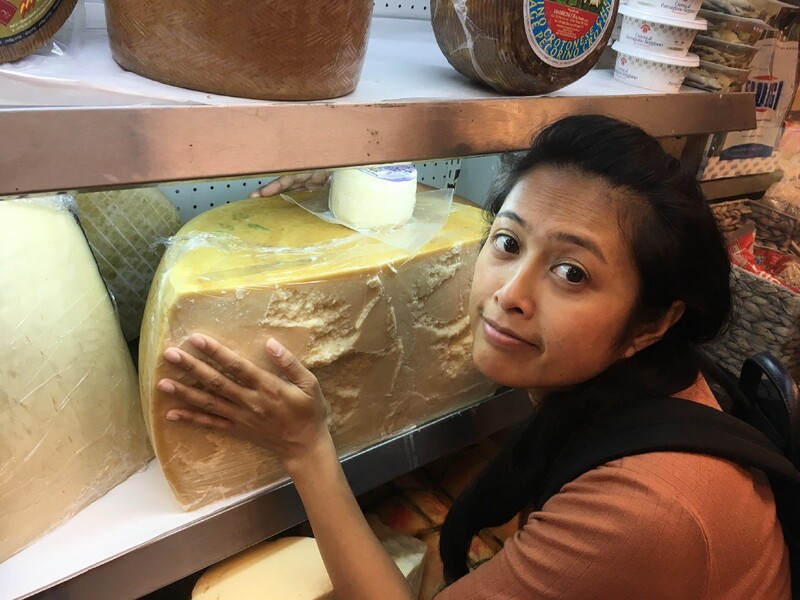 When I went through every variety in my local grocery store, I sought out Bedford Cheese shop. I read The Cheese Primer cover to cover. I interned at Murray’s Cheese. First, I worked in the caves, then in the classroom and then at events, evangelizing Landaff, Coupole and Caveman Blue. Here are a few guides, recipes and party ideas all about those wonderful curds. Please like and subscribe, it’s a brand new channel! 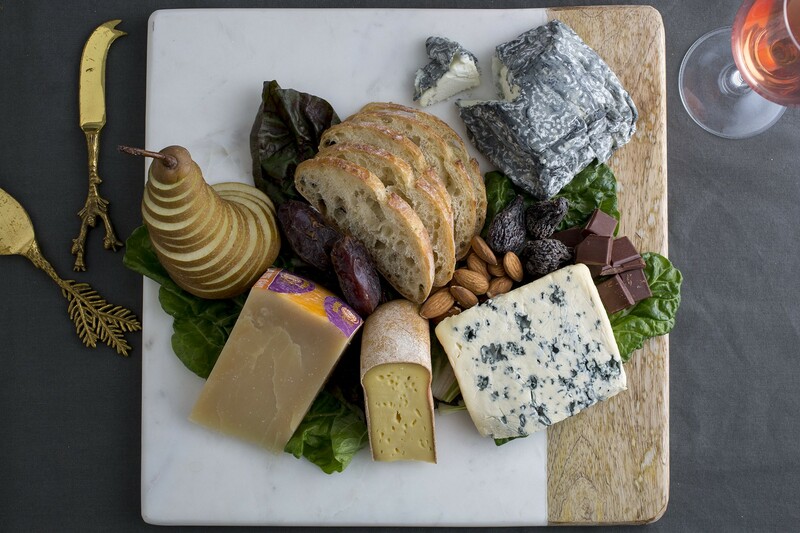 What cheeses have you had lately? I wanna talk about it.